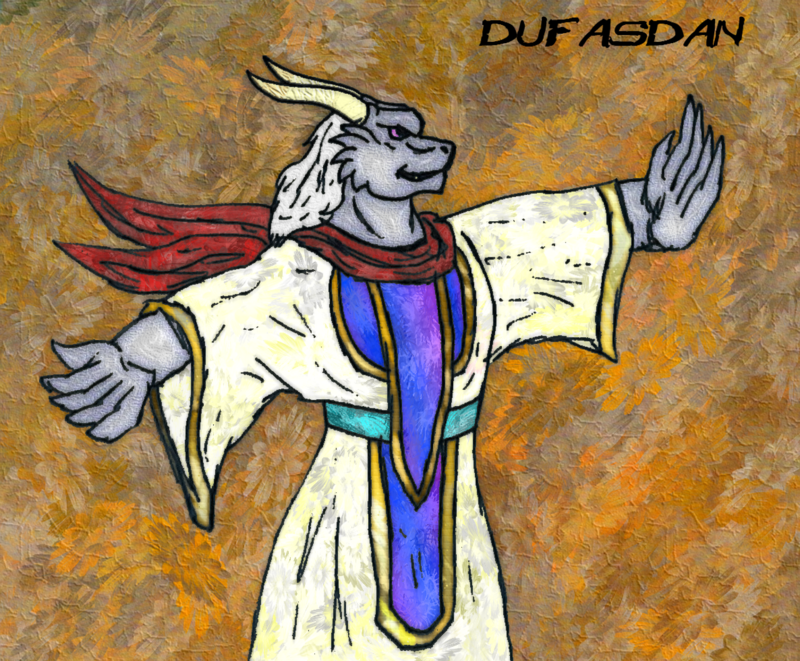 Originally Submitted to FurAffinity.net on Jan 5th, 2009 10:38 PM. Before it was transferred to Inkbunny it had 90 views and 6 favorites. I think this one turned out well considering that the line art was scanned using an old digital camera before I finally got a scanner. And I touched it up with my Microsoft Digital Image Pro 9 with a variety use of filters for quick coloring and tinkering.